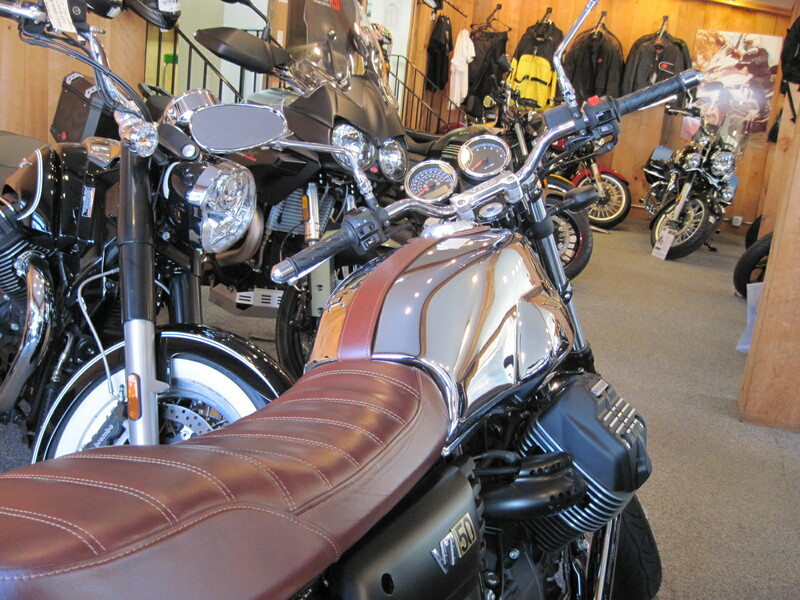 Above Motorcycles are Brand New with Full Factory Warranty. Please Add Freight, Prep and Taxes. 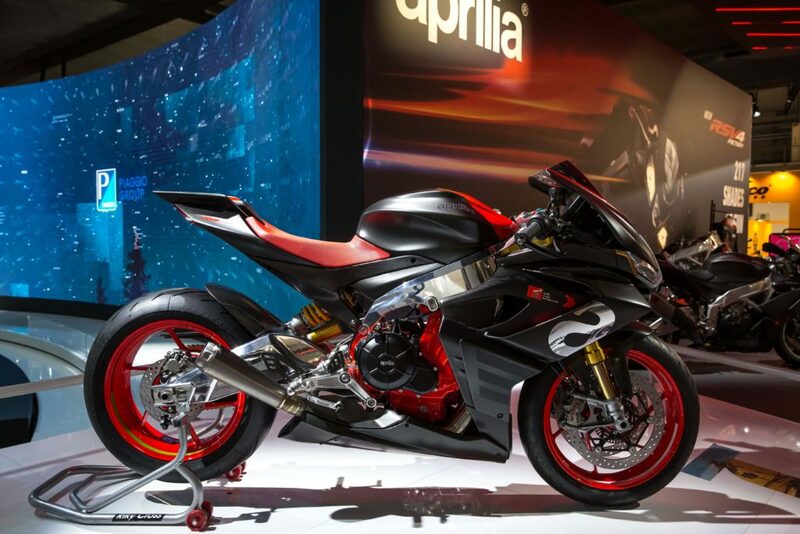 The Aprilia RS 660 Concept – Coming Soon! 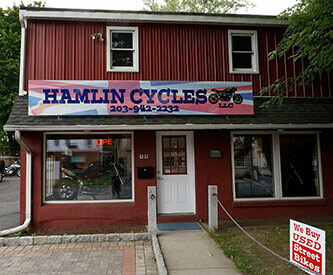 Hamlin Cycles Can Now Offer as Low as 7.99% Financing on Any New Bikes MY 2014 and Up That’s Not Covered by a Promotional Rate. We Also Offer Financing for Customers With Credit Issues. 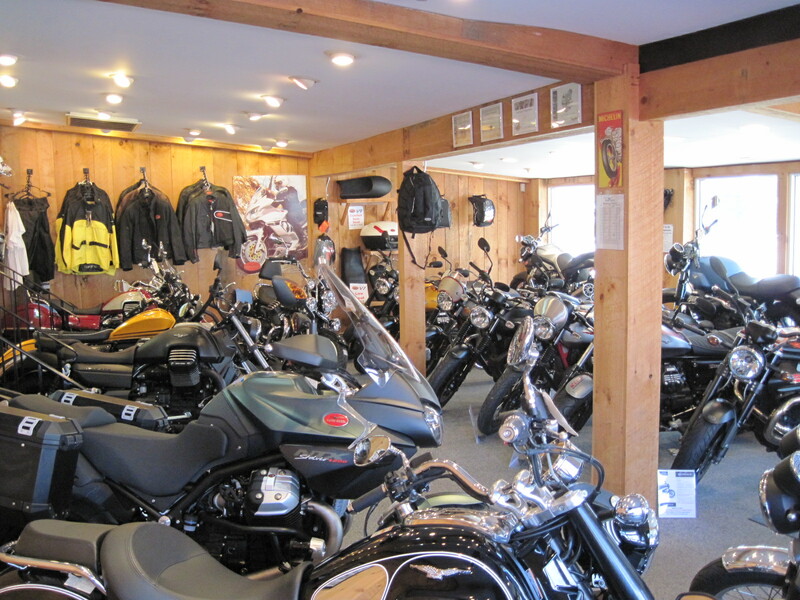 Give Us a Call to See if We Can Help You! 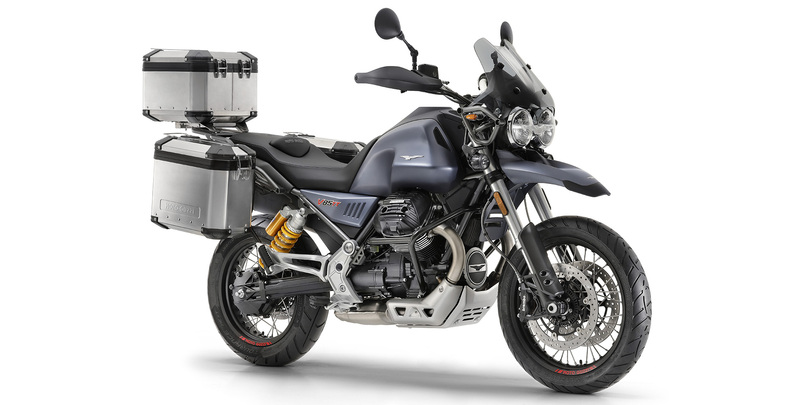 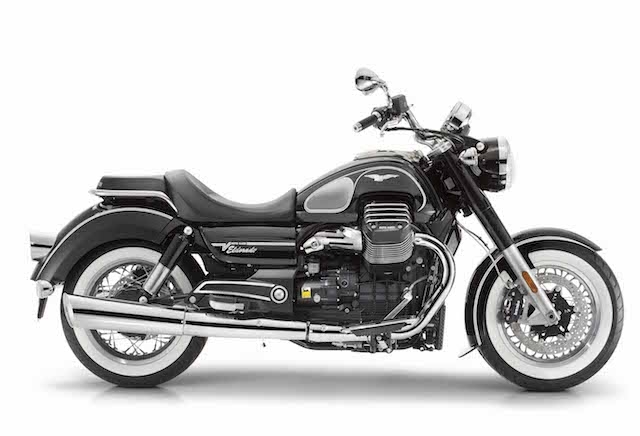 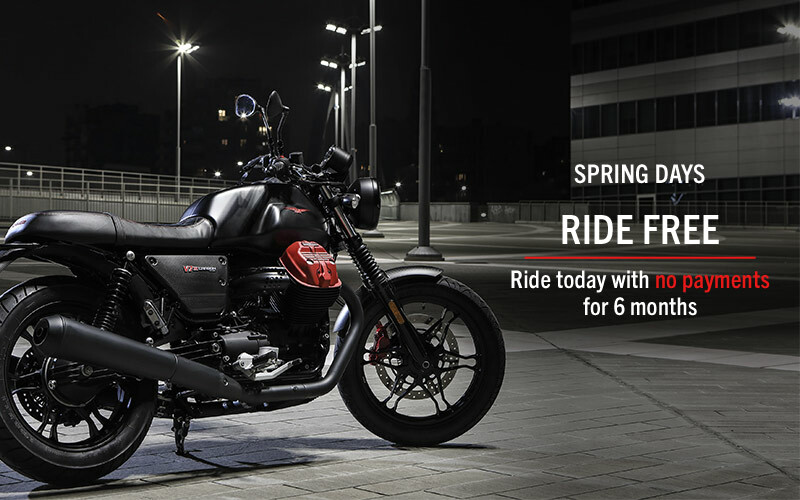 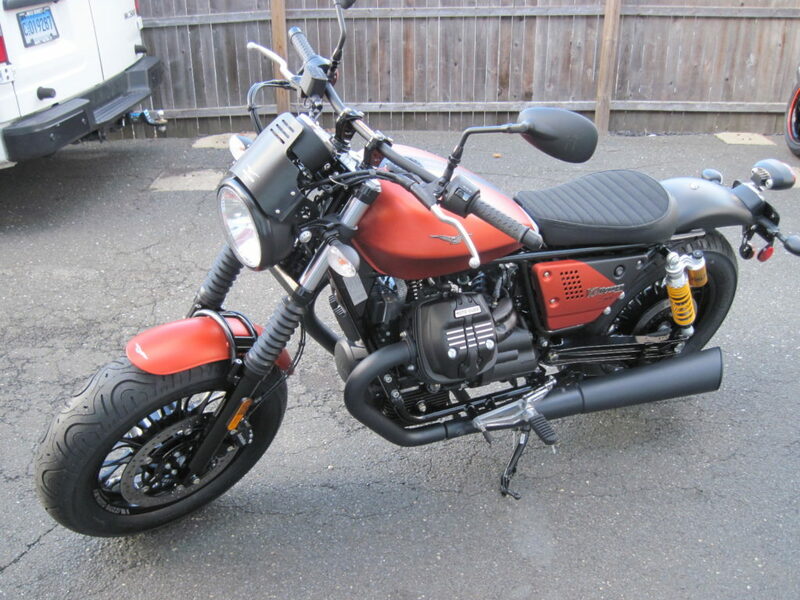 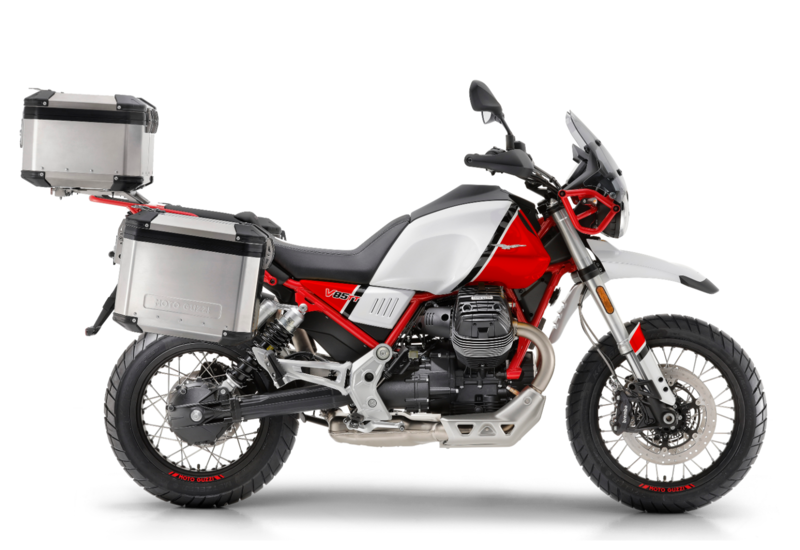 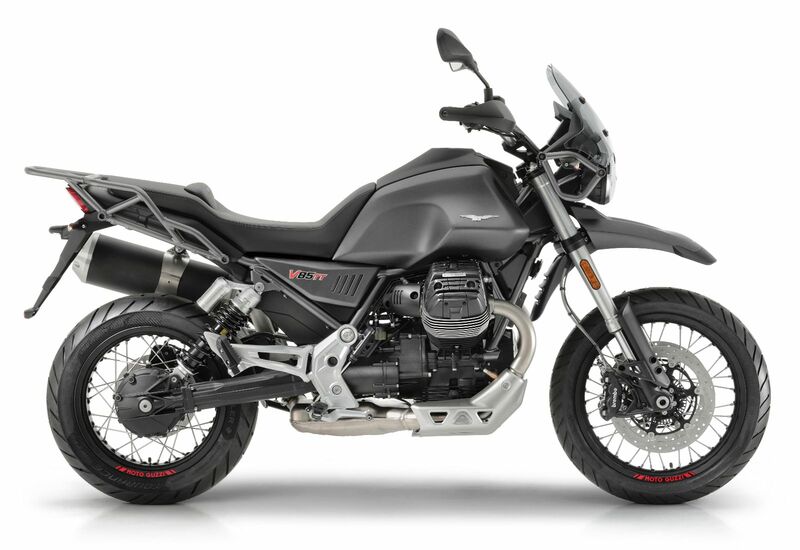 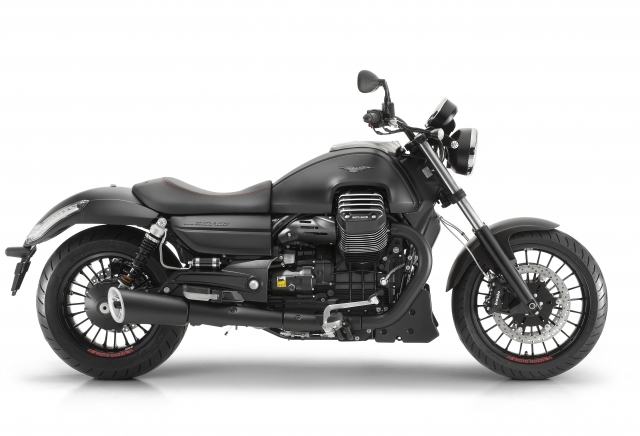 Financing For Certain Used Motorcycles. 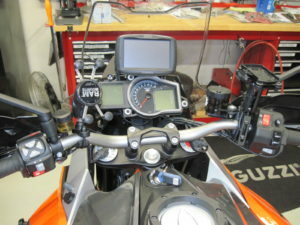 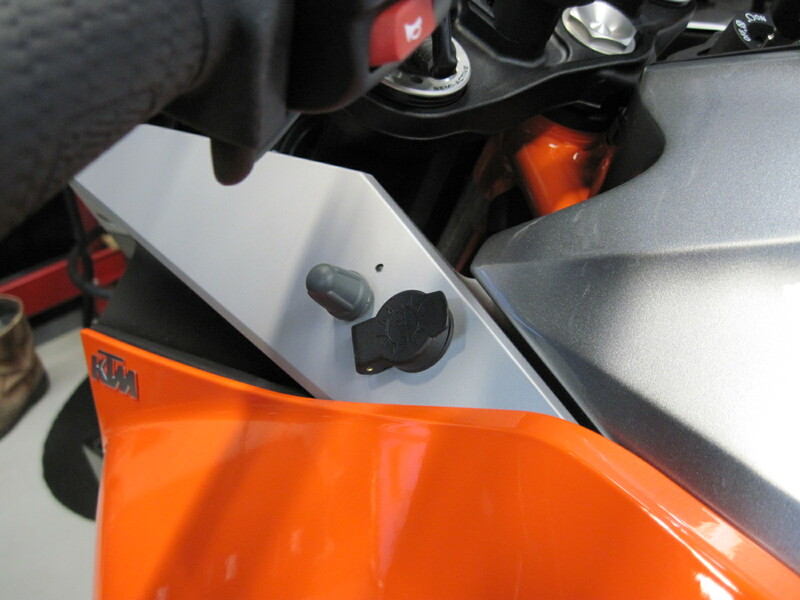 We Added Many Accessories to Our Customer’s KTM. 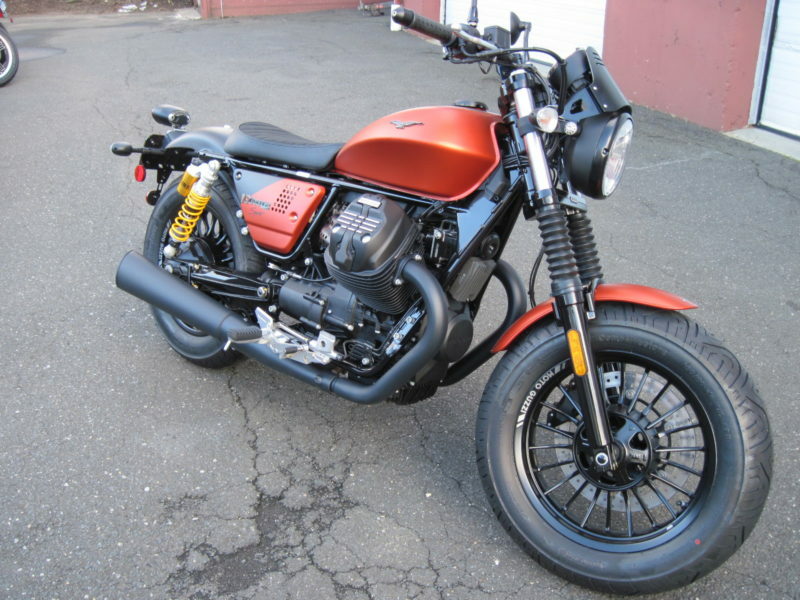 See the Rest of the Photos Under the Custom Work Link.